You will be introduced to WordPress framework and duties involved with maintaining websites. You will be working with other members in the team to support with general WordPress duties that help to maintain clients websites. 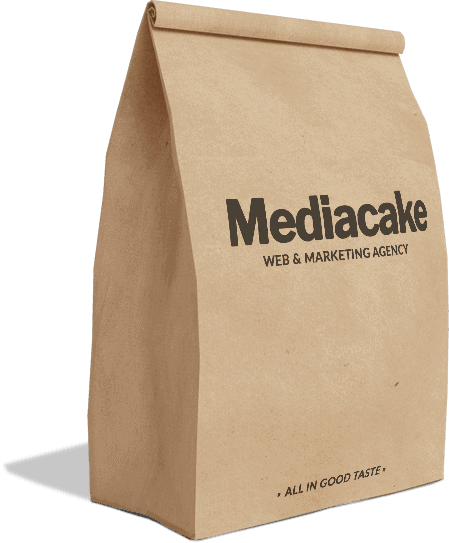 Mediacake web & marketing agency create on and offline experiences for consumers and business organisations. These experiences show up on the web and print environments. We are located in Bangkok, Thailand. We work with companies across the board from the UK and throughout South East Asia and enjoy a growing network of established clients. If you feel that you fit the above description and would like to join us in central Bangkok for a rewarding internship in a progressive company and friendly team then please, get in touch!